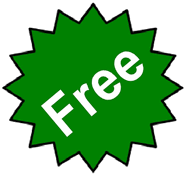 Bobcat Locksmith offers discounts to Students, Military and Seniors. We serve Austin Tx, San Marcos Tx, Kyle, Buda, New Braunfels, Pflugerville, Georgetown and Round Rock. 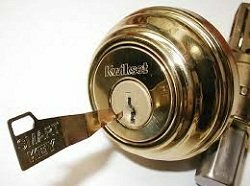 We are open 24-7, and provide onsite locksmith services. 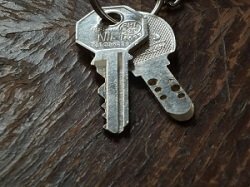 We specialize in lockouts, rekeying and car key replacements. We can open your car, rekey the car or business or get you back on the road. We do this while maintaining our customer service and friendly smile. 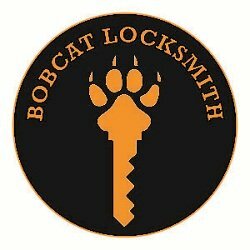 Dont let the scammers cost you money, call Bobcat Locksmith today, we can handle all your Locksmith needs in Central Texas down the IH-35 Corridor. 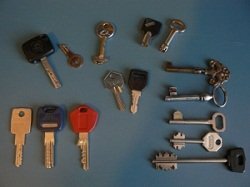 Check out our website at bobcatlocksmith.com today !